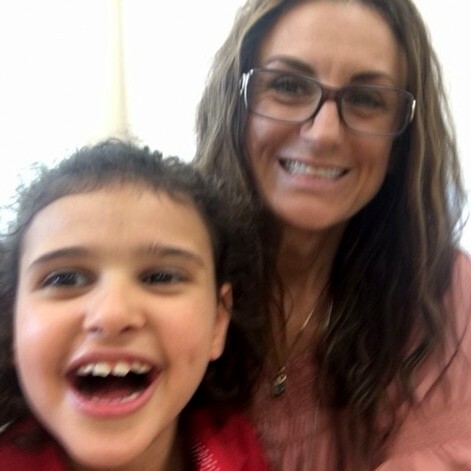 Kristi’s passion lies in supporting students and adults in core academics, integrating the use of augmentative communication and technology in the classroom and at home and supporting the development of reading and writing in students with complex needs. She is known for her excellent rapport with parents, colleagues and the many students she has taught. Kourtney’s passion for serving students with complex needs began at home at a very young age with her older sister Kristi. 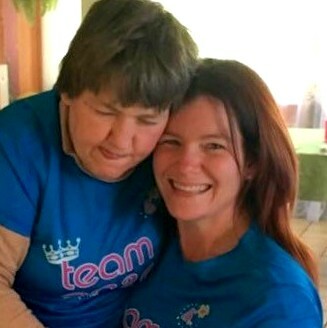 Kristi has Rett syndrome and is 50 years old and being Kristi's younger sister has shaped every part of Kourtney’s life as well as her teaching philosophy.